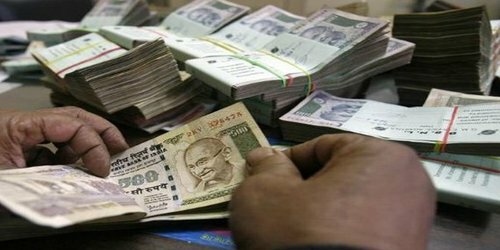 The rupee was trading strong by 18 paise at 61.26 against the dollar at 3.55 p.m. local time due to increased dollar selling by banks and exporters amid oil and gas reforms announced by the government. 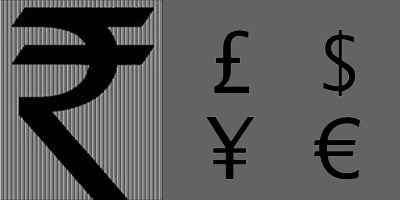 After opening strong by 26 paise at 61.18 per dollar against the previous close of 61.44, the domestic unit hovered in the range of 61.18 and 61.35 in the afternoon trade. 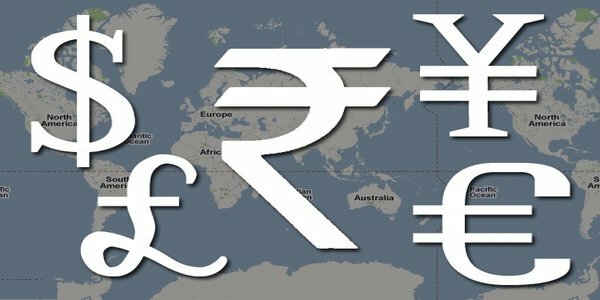 Forex dealers said besides increased selling of the American currency by exporters and banks, a strong domestic equity market also supported the rupee, but the dollar’s strength against other currencies overseas on upbeat data and earnings, limited the rise. In a major reform push, the government had on Saturday deregulated diesel prices.